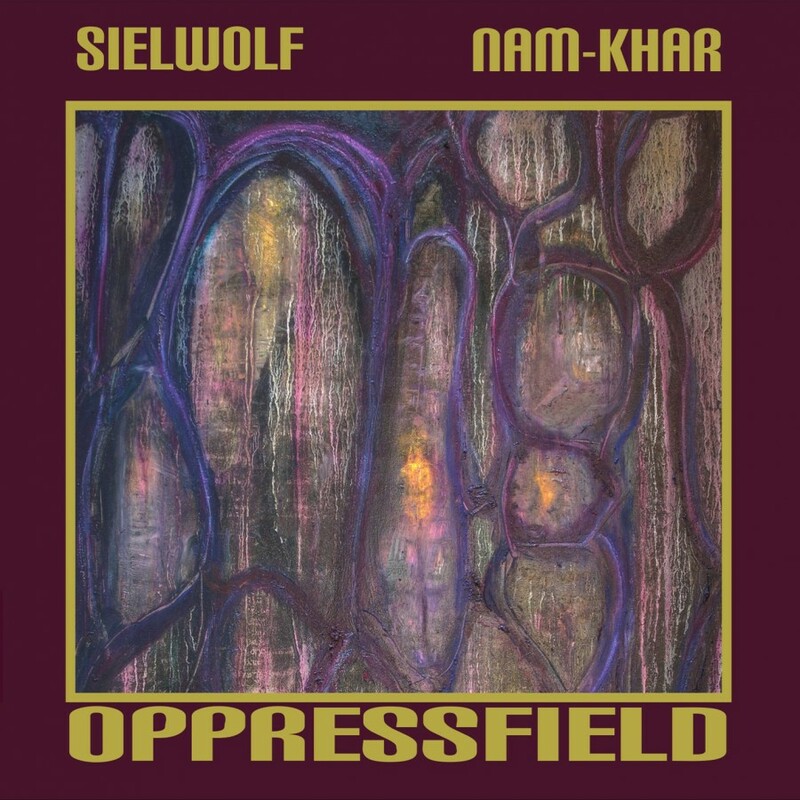 The second installment of Sielwolf and Nam-Khar partnership comes about 16 months after the first segment called Atavist Craft, which I remembered as a decent piece of dark ambient with a ritual touch. And that’s basically all that I could recall as it was a well crafted but not particularly memorable release, especially in the times when new music attacks you almost every day. But before writing this review I played their first album again a couple of times and my vague impressions from the past have found the confirmation – maybe not original, but highly enjoyable – in dark ambient understanding of that word – fifty minutes of music. Interesting story with this Sielwolf project – they were active in the early nineties, as an industrial band often compared to legendary Einstürzende Neubauten. Then they went on hiatus for around 20 years and came back in 2015, not with a huge reunion though, but with this inconspicuous collaboration with a relatively young dark ritual ambient project. I think Nam-Khar has a bright – or dark – future ahead, as he’s obviously a talented fellow, although in my opinion he has a lot of potential which is still to be discovered and revealed. Today I think I like Atavist Craft better. It’s a matter of personal taste – that one was more atmospheric and leaving more space for meditation. The Eastern ritual elements have also played a more important part there, while Oppressfield – especially the first three pieces – is focused rather on the dark industrial side of things. Also, the sound seems to be more dry and inflexible. Mechanical and soulless. Oppressive as the title suggests. There’s a lot of raw industrial horror on this CD, some clattering of unknown origin, hums and buzzes, which you don’t know from which device they’re generated. The first composition I really like without any objections is the fourth one on the album, “Failed States” where the drones reach an almost perfect level of density, the industrial feeling is diminishing and making a place for a truly intense dark ambient with the cool quasichoir parts hidden between other layers. Also the longest composition, “Crypt Trap” is worth attention, with its slowly pulsating rhythms and the overall temperance which makes the music more anxious and eerie than those rather straightforward tracks which dominate the first half of the album. It somehow reminds me of that H. P. Lovecraft short story I read many years ago, In The Vault, about the guy, well… trapped in the crypt. But it’s not only the title’s suggestion, this track is indeed creepy and claustrophobic. It’s still a fine album, especially for those who prefer the louder forms of ambient music. Thoroughly deliberated from beginning to end. And the good thing is that the guys are not interested in repeating themselves and while you can easily recognize that both collaborations were composed and performed by the same projects, you can’t deny that they differ from one another quite significantly.